Rhino Ryder feminised seeds from Fast Buds is a big yielding Autoflowering cannabis strain from this seedbank which is creating a real buzz in the cannabis world. 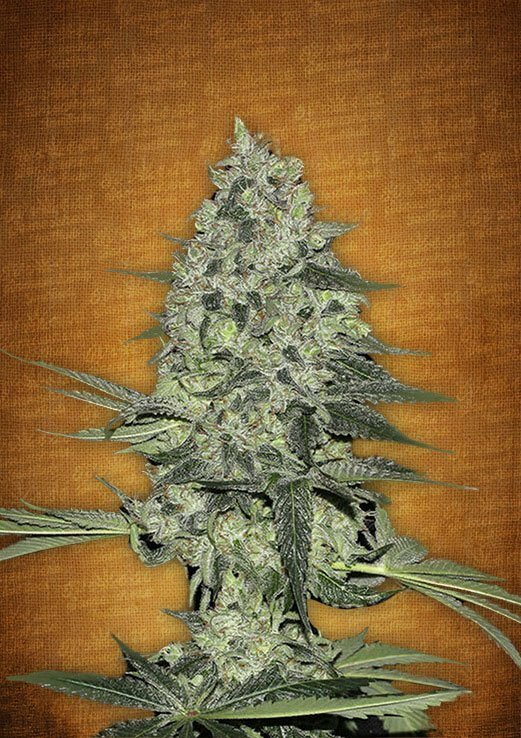 Rhino Ryder feminised seeds is a Indica / Sativa cannabis strain which has a delicious pear-like aroma, strong body-stone and with a flowering time of 9 weeks from seed you will be enjoying the finest homegrown buds in no time at all Buy Rhino Ryder feminised seeds from dope-seeds.com today for the best prices online! If you need medical cannabis, this is your strain. It’s an autoflowering feminized adaptation of Medicine Man aka White Rhino. 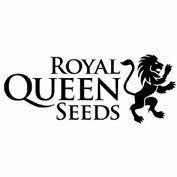 A successful product of our lab which set the goal of creating a strain that’s easy to grow, it matures rapidly, and is especially effective at soothing a range of ailments. In short, it’s a variety that is most suitable for those who have been prescribed medical marijuana. It’s a hybrid with a good balance of both Indica and Sativa genetics, and is thus advantageous for patients. Its Indica heritage endows is with properties that relieve chronic pain whilst its Sativa heritage contributes to better mental clarity, and helps with combating stress. When smoked it causes a physical buzz. In the mouth there’s a very nice pear aftertaste . And gradually the buzz is triggered – it’s like a large dose of narcotics, giving a muscle relaxant effect. As a plant it is so perfectly easy to grow that you’ll forget that you have it until harvest. It is pest and drought resistant, and does not need too much fertilizer. A great feature is that it doesn’t grow too tall, reaching a maximum height of 100 cm (3.2 ft.). 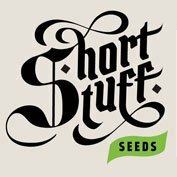 Observe how this great plant spreads her large leaves and builds powerful, thick stems. The compact, white crystal-coated buds are round and very dense, and the cola will be rock hard. 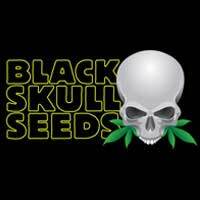 Its yield and quick growth benefit the grower. At about 10 weeks or so it will be ready for harvest, yielding 350 grams per plant (12.3 oz.). Amazing! From the fifth week, it begins exuding a skunky aroma, with sweet nuances, and the buds begin to get compact as they fill in with abundant resin. They’ll look like white horns. It has a very high CBD content of 1.2% and a stellar THC content of 20% THC. This plant is like a medical kit. Without a doubt, it’s a pleasant, medically effective strain that can be grown anywhere.